hd00:12KIEV, UKRAINE - JUNE 15, 2014: Industrial Climbers. 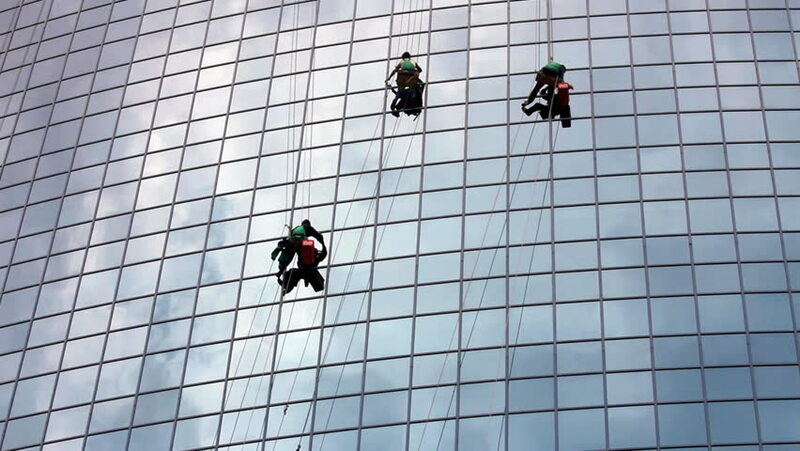 Window washers on a skyscraper. 4k00:12Four window cleaners at work. hd00:24Sofia, Bulgaria - April 7, 2015: Sanitation worker are cleaning the glass facade of a hotel in the center of Sofia.